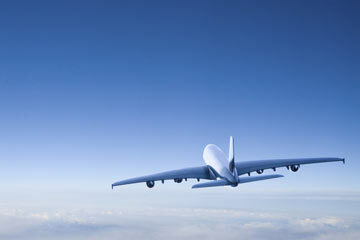 Wish you a quiet and carefree flight anywhere in the world? Wish you the cheapest airplane tickets? Wish you a professional service and complete care of you, until the final destination of your journey? 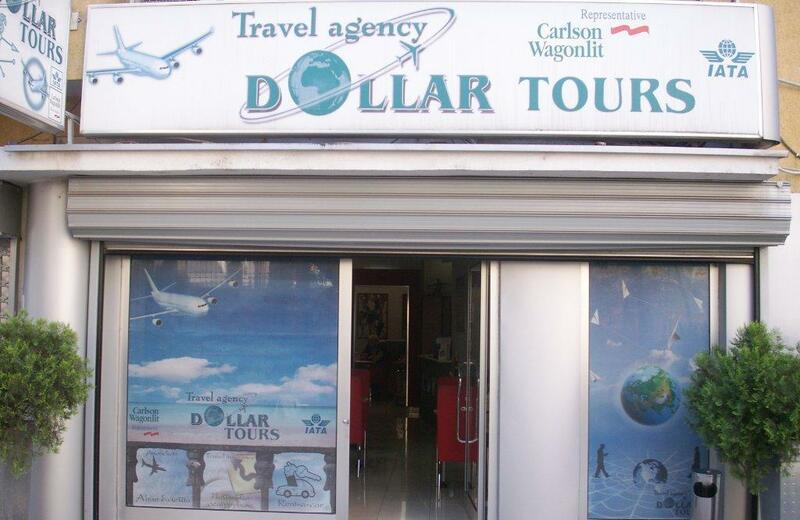 You will find at the Travel Agency Dollar Tours! Our team will bring you all you need. We are your partner for each trip and provide you with the greatest choice and cheapest a plane tickets for all destinations of the most famous airlines in the world. 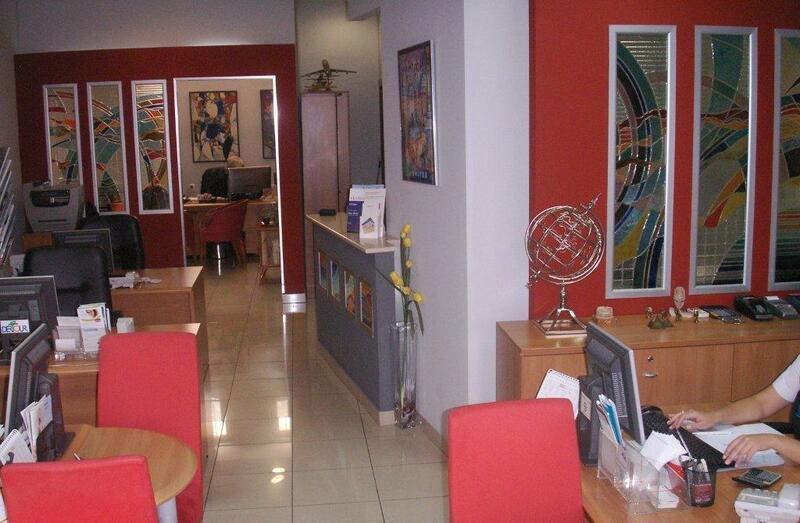 CWT Macedonia is independently owned and operated by Dollar Tours. Carlson Wagonlit Travel (CWT) is a global leader specializing in business travel management which serve companies of all sizes, as well as government institutions and non-governmental organizations.CWT Macedonia has been an integral part of the CWT Global Network since 2000, and has established itself as one of the leading travel agencies in the country.Our aim is to please you by obtaining low prices and good connections every time you book. We have a strong reputation among our repeat customer base for personal service and invite you to let us know your travel needs. Dollar Tours is a member of the IATA and has a license issued by Macedonian authorities for organizing tourist activities, which indicates that we are specialized for air travel. Our working hours are from the Monday till Friday from 08-19 h. Our operative team is completely professional and dedicated open for communications. Do you need a plane ticket in a short notice? Come to us! 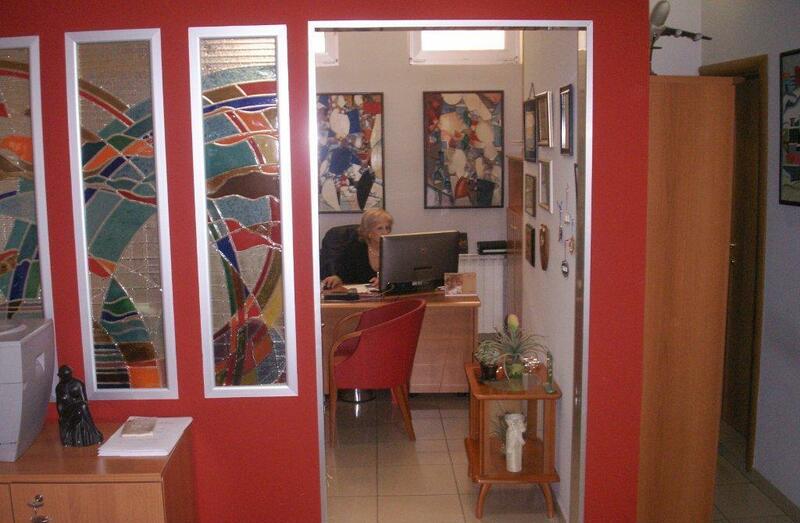 We will give you professional service.